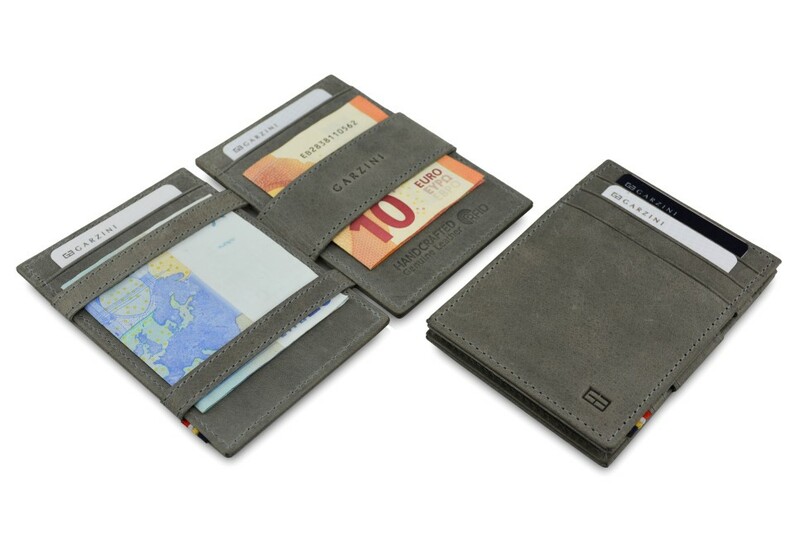 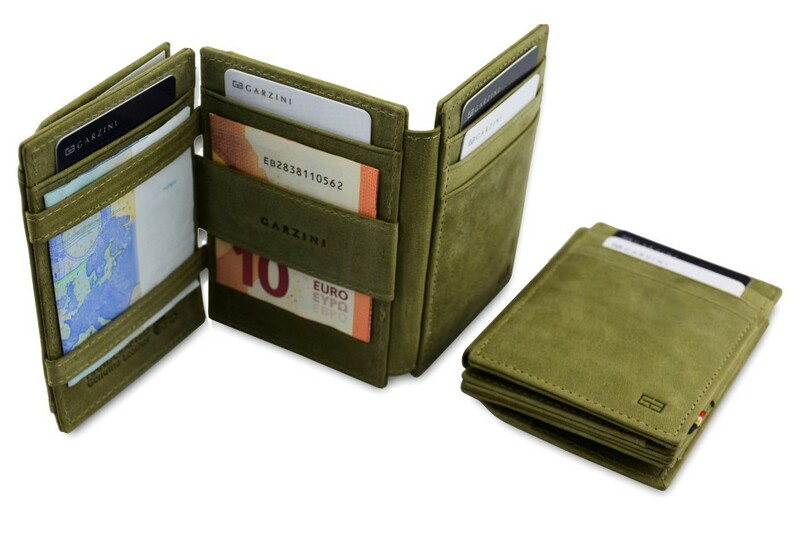 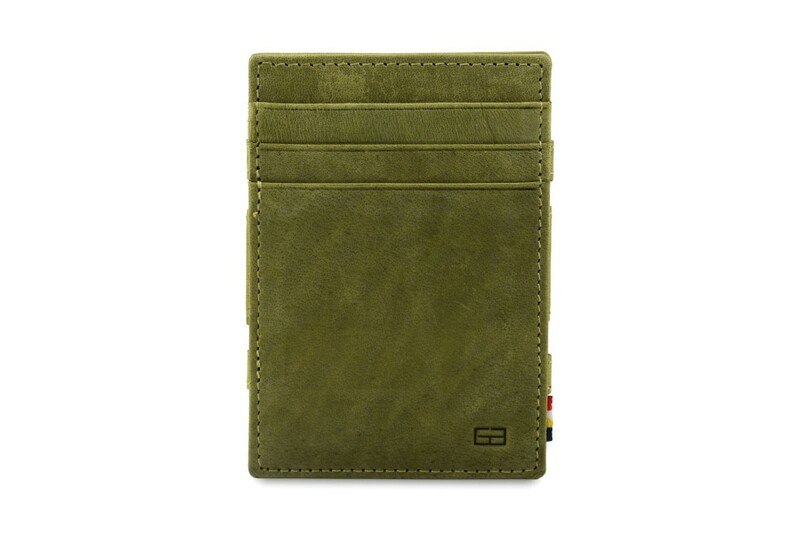 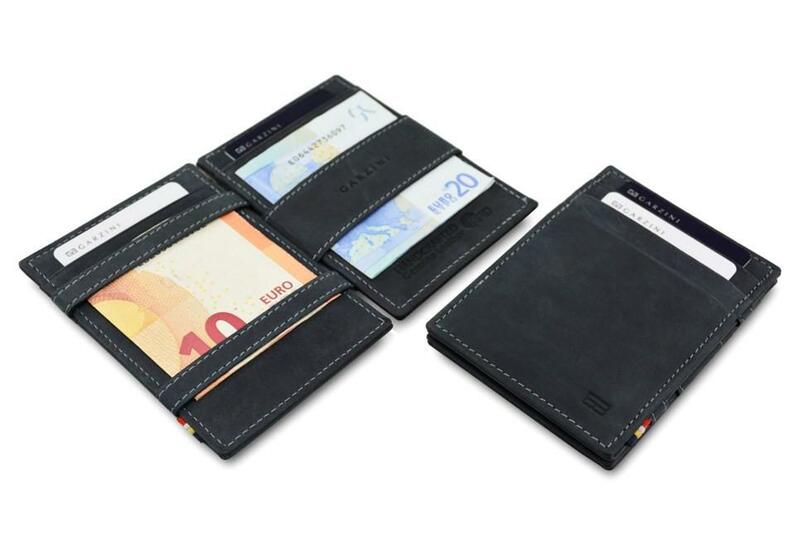 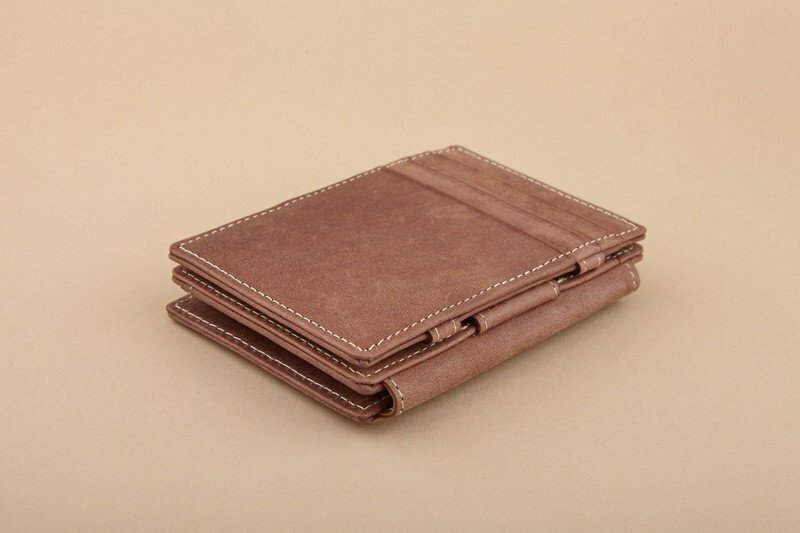 With a cardholder by Garzini you will always feel stylish and classy. They’re made of the highest quality leather. They are super sleek and slim but will carry up to 16 cards. 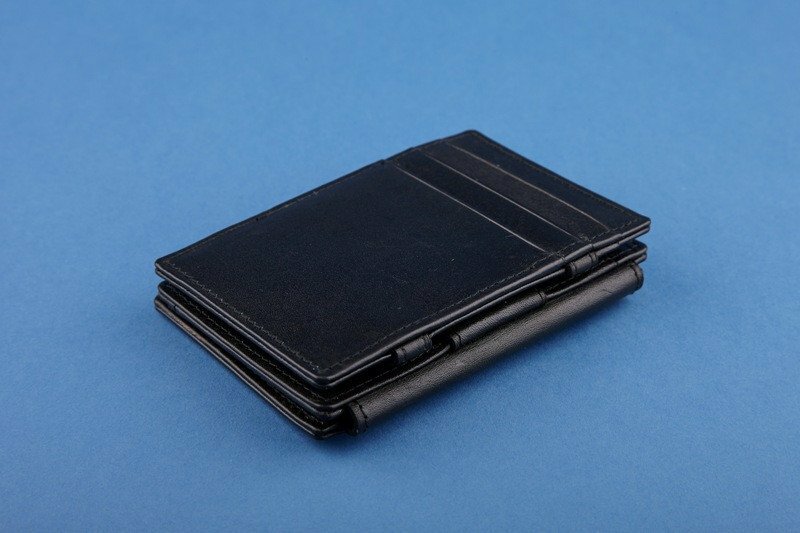 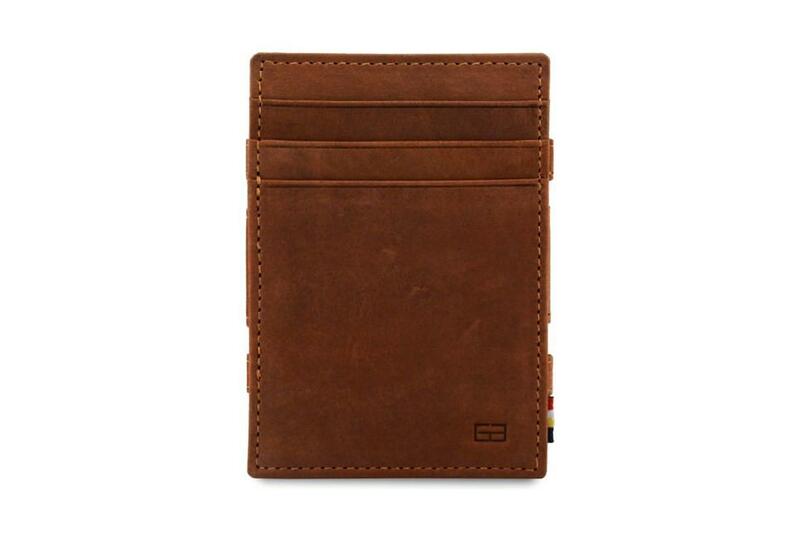 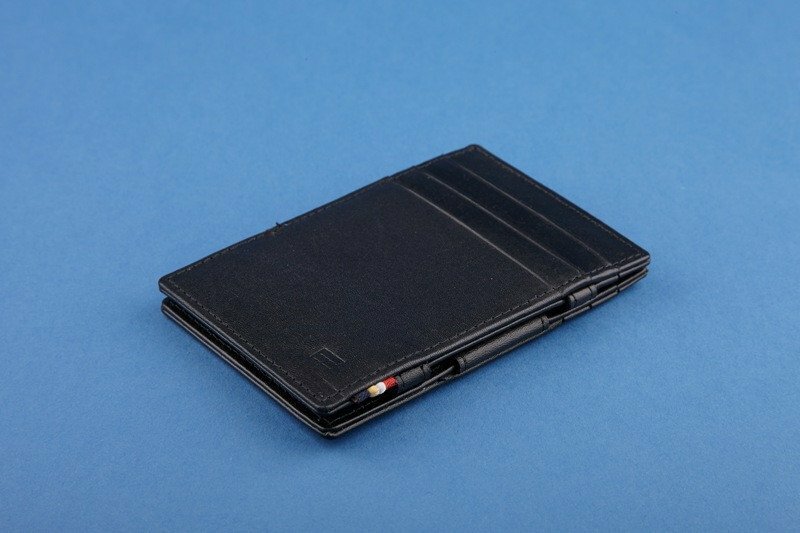 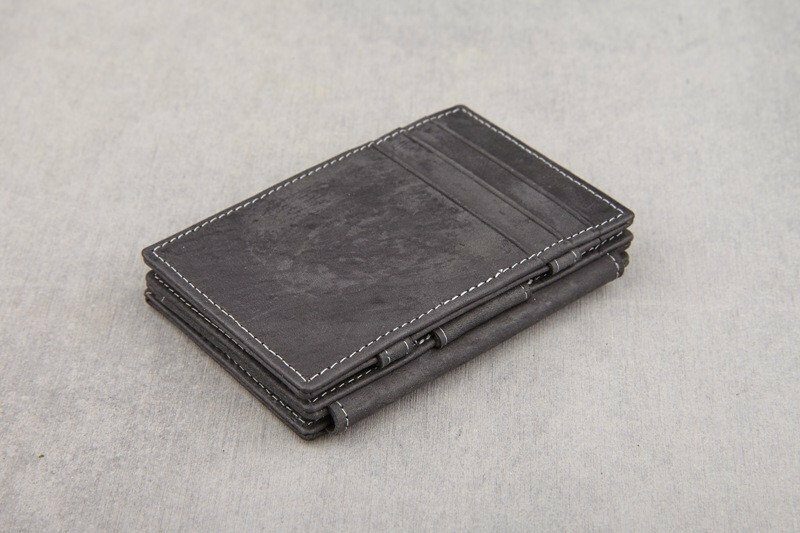 It’s the perfect wallet for everyone who is in need of a sleek card holder that will hold everything you need. They come in different colours and styles so you will find the perfect one.